Amanda Croft has been appointed the new Chief Executive of NHS Grampian. Amanda has an exceptional track record with over 25 years’ experience in health and has held a number of senior positions. Most recently she has been leading NHS Grampian as Interim Chief Executive. Amanda said: “I am delighted to be appointed to this role. NHS Grampian is a great organisation with first class staff. It has been an honour to take on the leadership role for the last year and I am excited and proud to be able to continue that work. 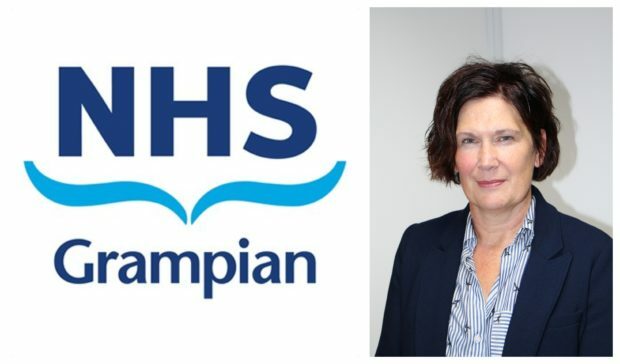 Dr Lynda Lynch, Chair of NHS Grampian, said, “Amanda has led NHS Grampian through challenging times as Interim Chief Executive and has set a clear path for improvement of the services we deliver for our patients. She moved to Scotland and NHS Grampian in 2000 and has worked in both Professional Leadership and General Management roles. She was appointed as a Visiting Professor at Robert Gordon University in August 2016.